Christopher joined the BGA family in 2015, adding his expertise to the team executing a massive, historic window replacement project at a storied landmark structure (the Starrett-Lehigh Building) in Manhattan’s Chelsea neighborhood. 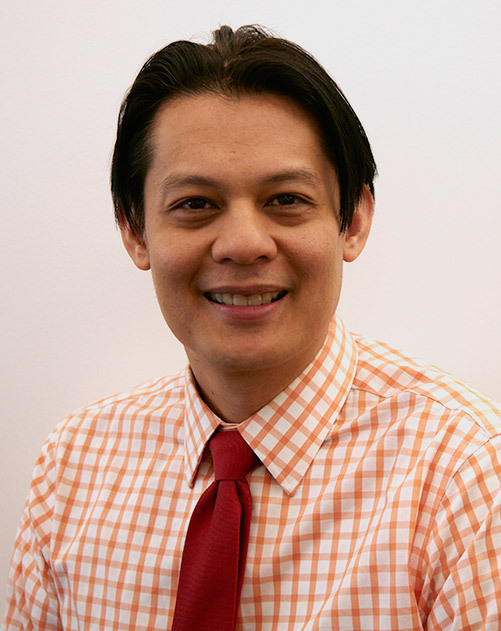 Raised in the Philippines, Christopher began his career there as a draftsman in 1992, after earning a Bachelor of Science degree in architecture. In 1997, he relocated to Singapore and gained experience working for Hyundai Engineering & Construction and RSP Architects Planners & Engineers. In the U.S., Christopher spent nine years as a project designer for B. Thayer Associates in Westbury, NY. There he worked on a wide variety of projects for New Jersey Transit, the Port Authority of New York and New Jersey, New York City Transit Authority, Long Island Rail Road, the Veterans’ Administration, Weill Cornell Medical College, and New York City Department of Environmental Protection. Along with an impressive depth of experience with contract documents, Christopher brings a very strong technical orientation and outstanding engineering coordination skills to BGA. His extensive experience includes a wide variety of building types.